White pumps with flower embellishment were seen during the Carolina Herrera spring ’17 bridal show. Statement black platforms were on display during the Houghton spring ’17 bridal show. 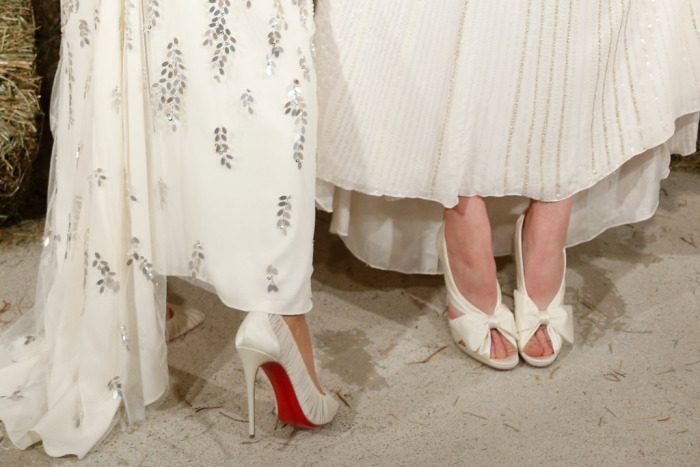 Christian Louboutin wedding shoes shown during the Jenny Packham spring ’17 bridal show. 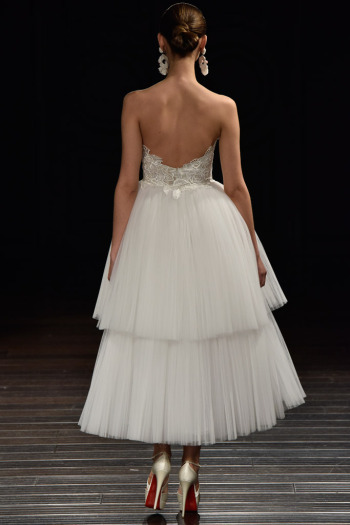 Christian Siriano’s spring ’17 bridal collection. J. Mendel Bridal Spring ’17. 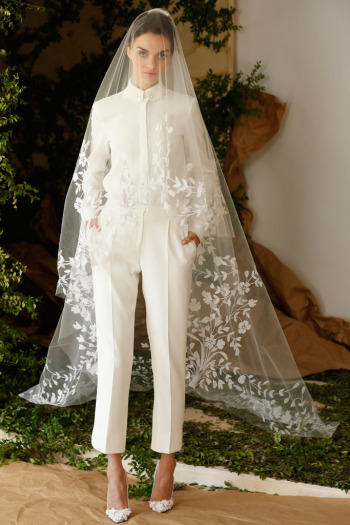 J. Mendel’s spring ’17 bridal collection. 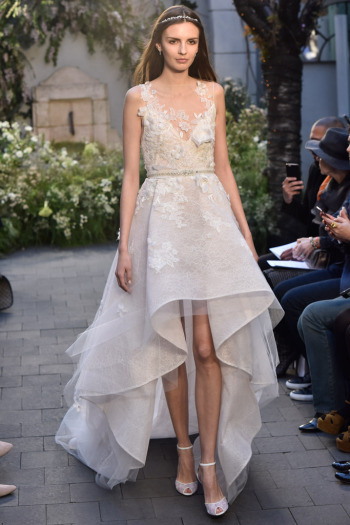 Lace wedding shoes by Monique Lhuillier shown during her spring ’17 bridal show. 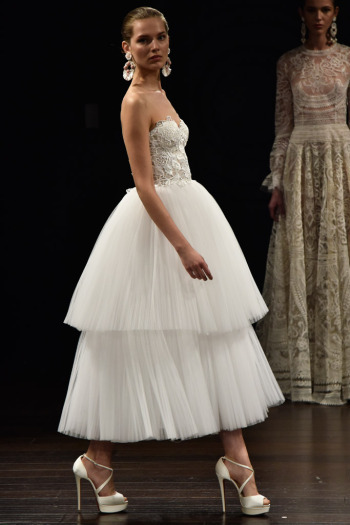 Naeem Khan Bridal Spring ’17. 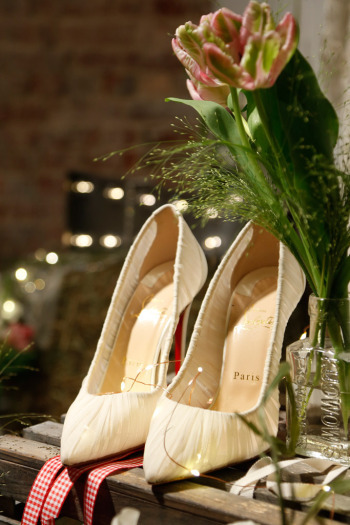 Christian Louboutin wedding shoes shown during the Naeem Khan spring ’17 bridal show. is this gonna be my wedding shoe? Rounded-toe white pumps on the runway during the Oscar de la Renta spring ’17 bridal show. Beautiful shoes for not only brides oo. So beautiful!! Amazing wedding shoe collection..! !